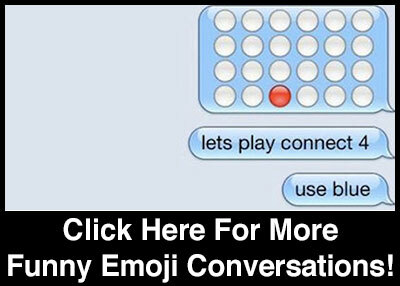 The Top-3 Emoji Games You Can Play Right Now! Admit it, you love emojis. Don’t worry, there’s no shame in it. Whether it’s to let someone know we’re furious at them or tell them they’re the bomb, Emojis have permanently carved their place into our culture and have quickly changed the way we converse. 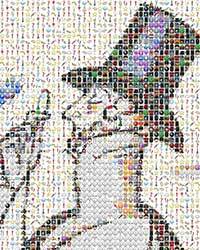 For those who don’t know, Emojis are ideograms that have made their way from their birthplace of Japan to the entire planet’s digital communication system. In essence, they are a throwback to the pictographs that neanderthals used to paint in caves. 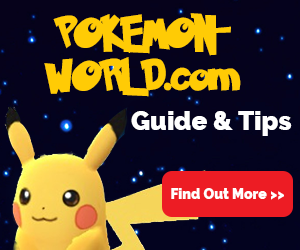 Except, with less obscure figures and spears and more smiley faces and random cutesy animal faces. 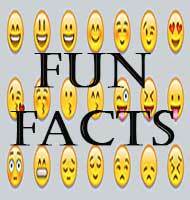 Of course, with the rise of the all-mighty emoji has come dozens of mobile word games featuring the lovable icons. These emoji games range from downright pathetic to addictive and fun. To save you time on your quest for the best, we’ve complied a list of the top-3 Emoji games you should be playing right now! 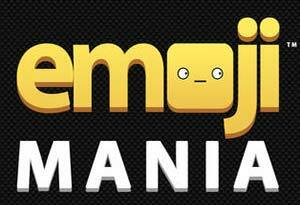 From Advanced Studio LLC, Emoji Mania offers players a fresh take on all things emoji. Rather than giving you a riddle to solve using cute icons, the game kicks its back old school by showing you only a picture created by letters, numbers and symbols found on your keyboard. 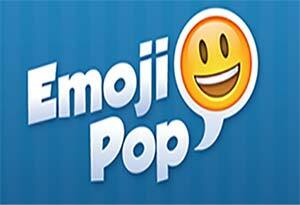 Emoji Pop comes to us from Six Waves Inc and features over 26 levels of ideogram glory. But what’s great about Emoji Pop is that they have two entirely different games featuring phrases and movies, making one of the most diverse games of its kind. Who would have thought Emojis could tell us so much!? This is it! The creme dela creme of emoji word games. 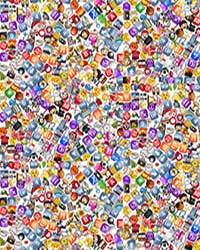 From Conversion LLC, Guess the Emoji brings you 60 levels and 600 puzzling word challenges for you to try and decipher. It’s easy playability, crystal clear visuals, and onslaught of riddles make it the best emoji game in all of the apps stores.